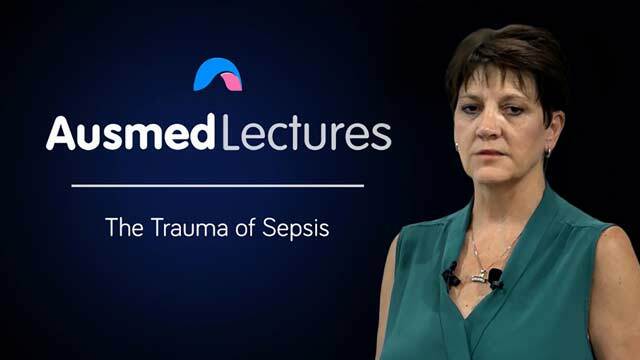 Sepsis is a subject often explored in education, however, are you aware of the impact that this critical condition can have on an older person? Using a case study, apply your knowledge and experience to understand what increases older adult's risk factors for sepsis, and what we as health professionals can do to prevent it occurring in the first place. Sue de Muelenaere is a registered nurse with more than 20 years’ experience as a nurse educator. Sue completed a five-year bachelor of nursing degree in South Africa, which included training in psychiatric and community nursing and midwifery. Since then, Sue has worked extensively in the intensive care environment, during which she has presented various courses, including an honour’s degree, a diploma in intensive care, and various short cardiac and ECG courses. Sue also holds an honour’s degree in advanced nursing science (intensive care nursing) and diplomas in nursing education and nursing administration. She was the education manager in a specialised heart hospital where she was responsible for the education of all hospital staff, including non-nursing staff members. Sue is passionate about teaching. She maintains a special interest in all aspects of nursing the critically ill patient. The presentation was well presented. The educator was very easy to listen to and made understanding the resource interesting. Well presented. Clear & concise. I really liked the idea of the qSOFA tool. I will be implementing this in my nursing assessments.